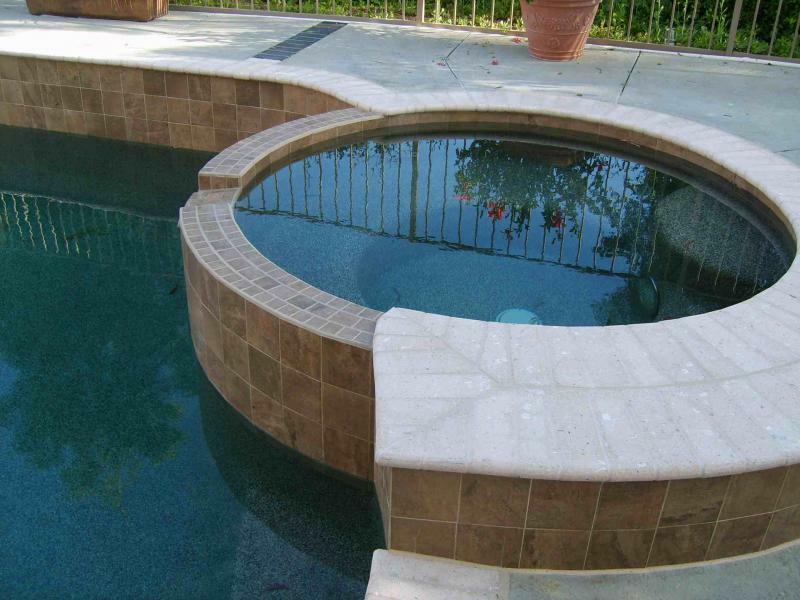 little tile inc. - Little Tile Inc - pool tile broker - contractorgeared towards homeowners. 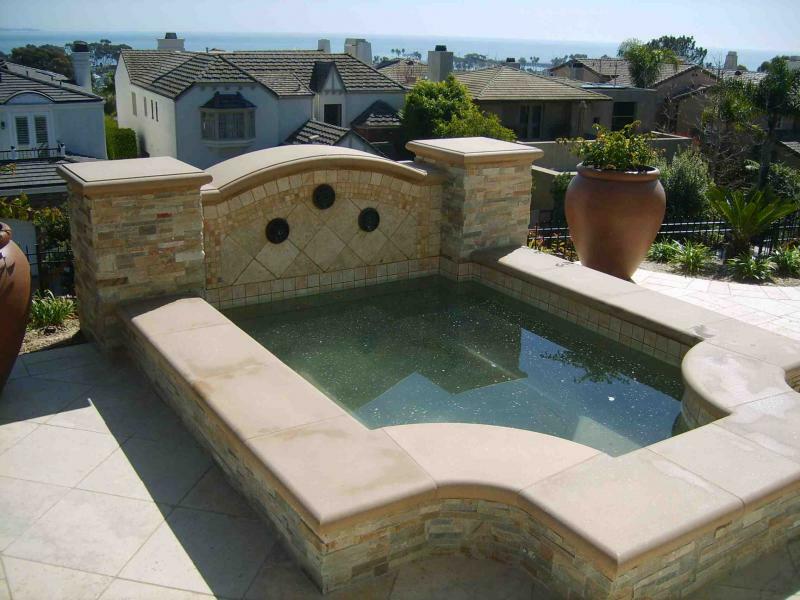 Your online source to Pool Tiles - Glass and MosaicsPool Tile & Glass Sales - shipped all over USAPool Tile Installation - serving greater Orange County AreaPool Tile Repairs - serving greater Orange County Area Looking for pool tiles-glass-mosaics and more ? 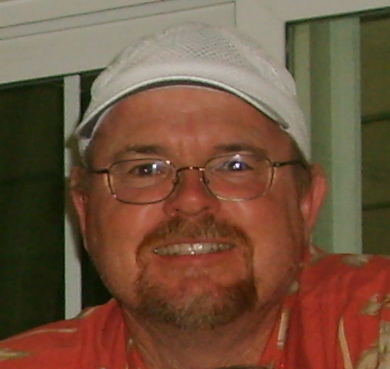 Tons of info and yes, you can purchase products through Little Tile Inc - online - PayPal - shipped to you. 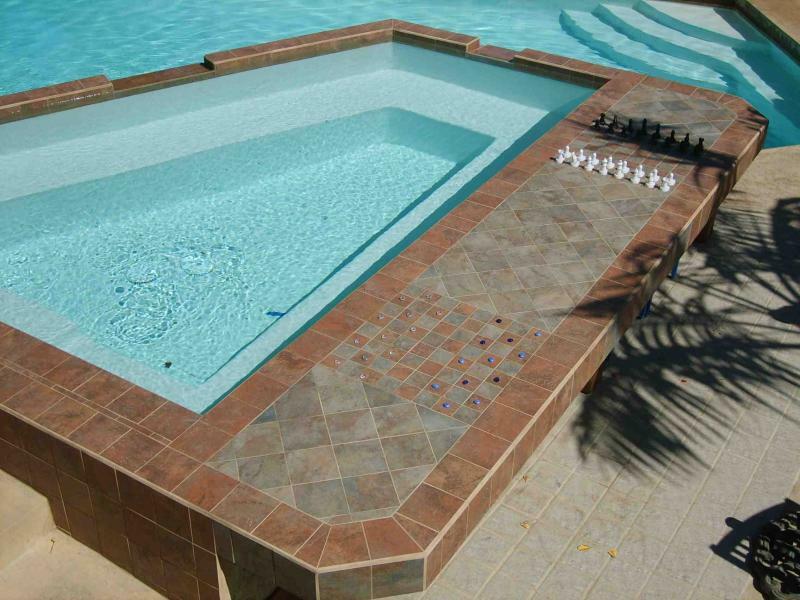 Pool Tiles/Glass Series - "A-Z"
Looking for pool tiles-glass-mosaics and more ? 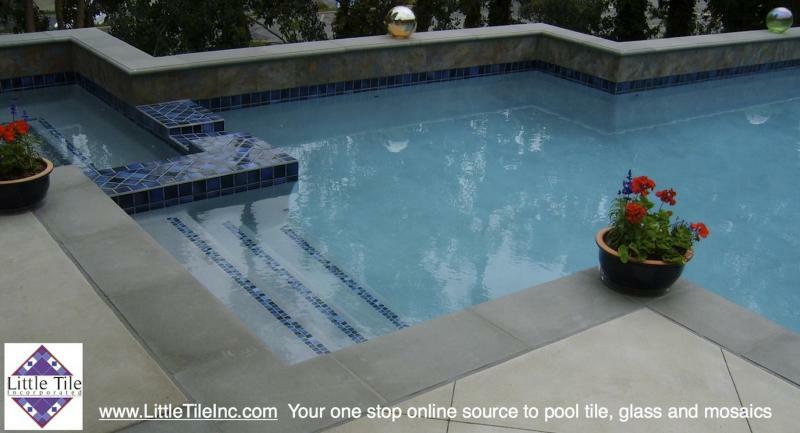 Tons of info and yes, you can purchase products through Little Tile Inc - online - PayPal - shipped to you. warranty claims cannot be considered once products are used or installed. Use constitutes acceptance. Product warranties are covered by each product manufacturer and Little Tile Inc makes no additional warranties beyond those. Tiles comes in dye lots and have shade variations. Samples and pictures are of current stock and can vary from future stock. 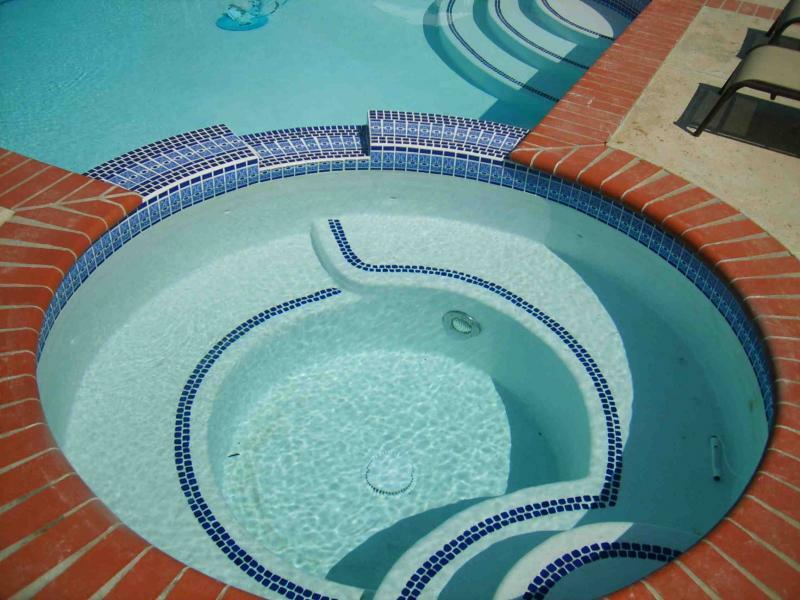 Some tile series have greater variations of shade than others and are normal in pool tiles. 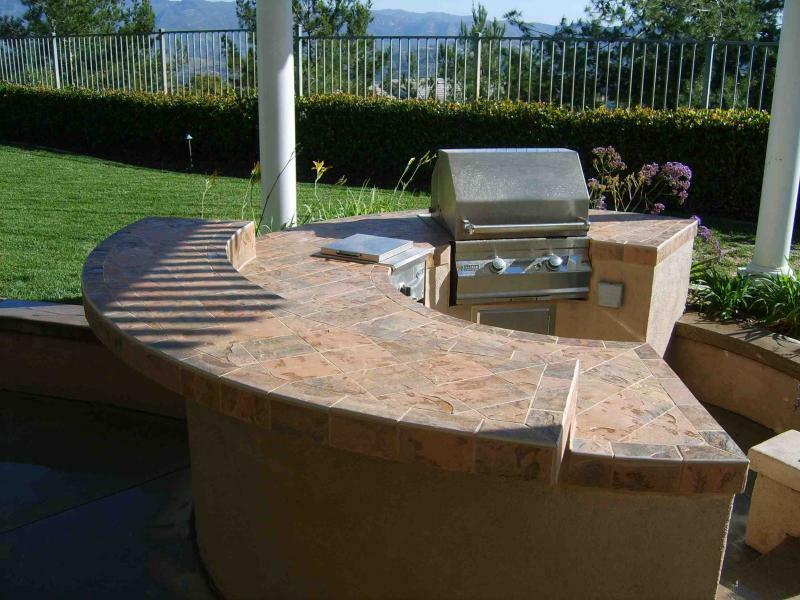 Each distributor regularly ships tiles and mosaics to all parts of the country. This is what they do and they are good at it. Little Tile Inc only arranges the shipping and assumes no responsibility once the tiles leave the warehouses. 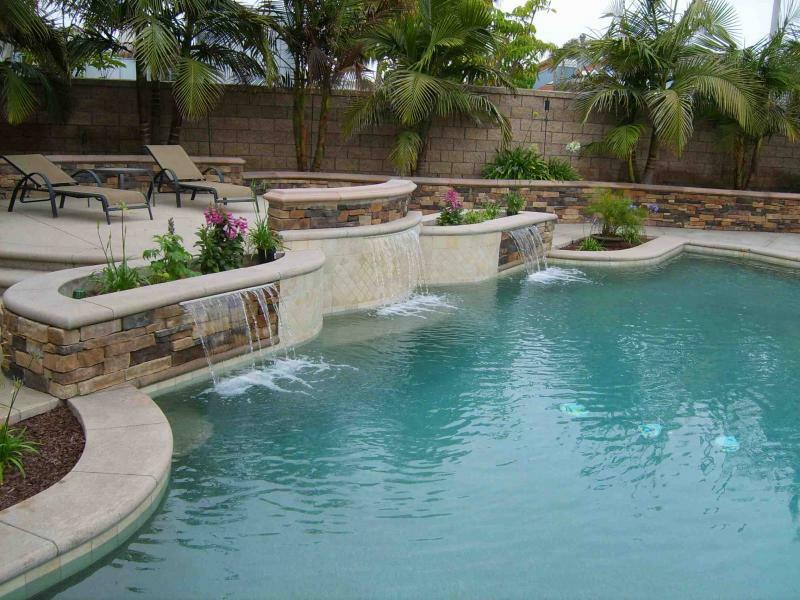 Each Tile distributor takes great pride in making sure your order is complete and in good condition when it leaves their distribution location. 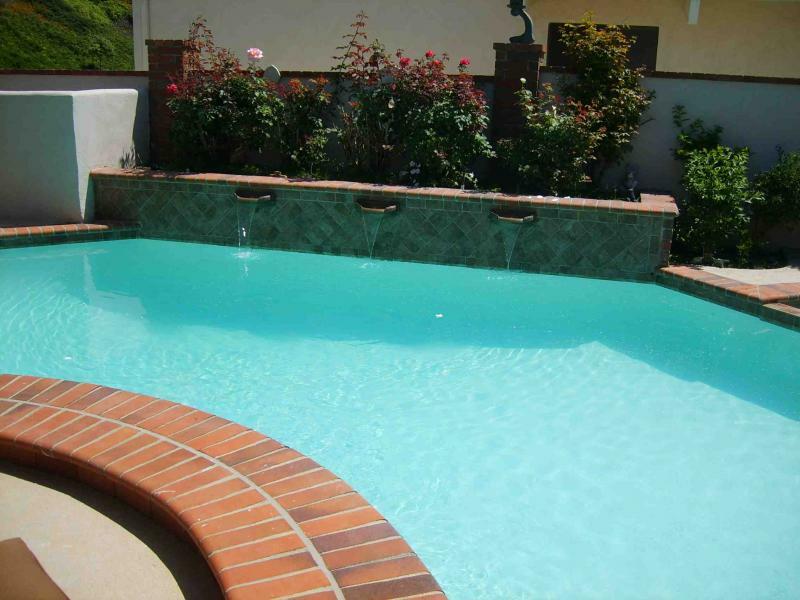 Any damages on orders are taken up by you and the freight company. Shipping at customers risk. If your order has minor damage, email me the circumstances. I'm here to help. If I need to ship you a couple sqft more tile, I'll do that at my actual cost to you.